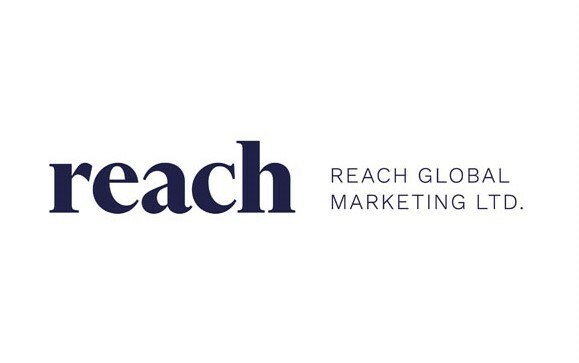 Reach Global Marketing LTD. is seeking Travel Trade Manager, to maximize company’s and client’s target by planning and implementing sales & marketing strategies. 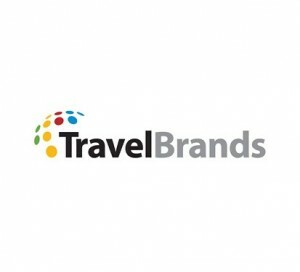 If you are interested in joining a dynamic team that represents a portfolio of clients within the travel and tourism industry, we would like to meet you. You will use your creative ideas to drive Trade initiatives that will bring long-term success to our clients. You will also collaborate with all internal teams to ensure goals are met across all platforms. Maintain working relationships with all relevant industry personnel and organizations to increase visibility, community awareness, and marketing efforts. Liaise with top accounts, ensuring partners are kept up to date with pertinent industry changes, provide point of contact sales training, working through day to day system and operational challenges and helping to build and maintain relationships with our valued clients. Gather and maintain information on competition and changing market trends. Develop and maintain relationships/collaborative partnerships with accounts in assigned territories. Conduct sales presentations to groups of prospective buyers. 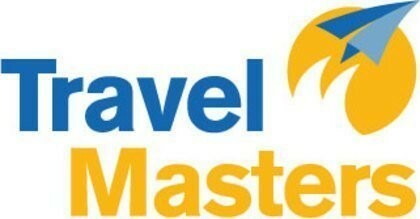 Conduct Familiarization (FAM) Trips to groups of prospective buyers. Highly technical in Excel, Word, Outlook, Power Point and MAC tools. Professional in verbal and written communication, and attire.